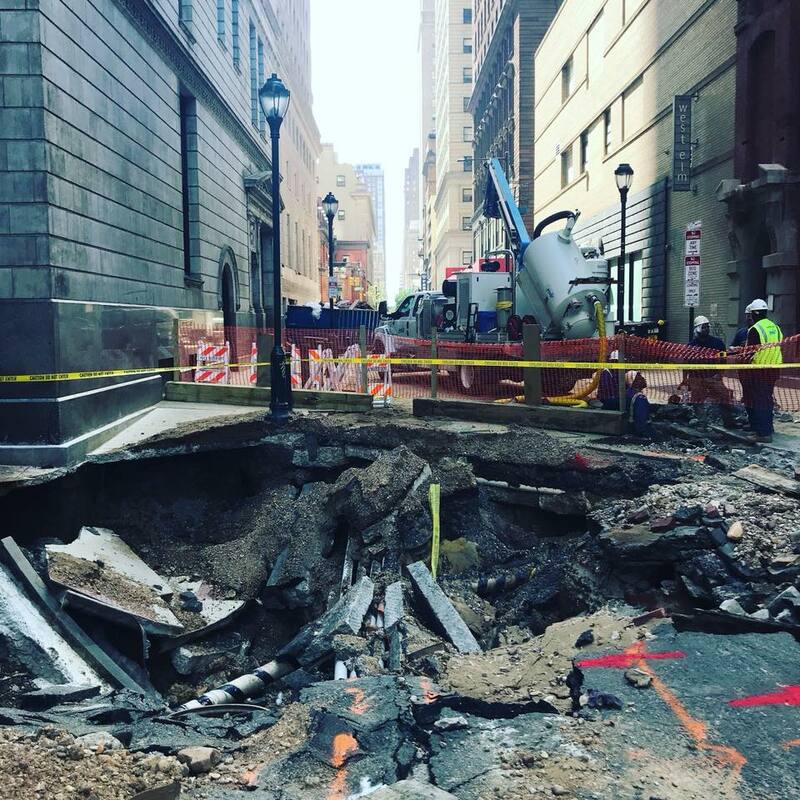 On July 3rd, 2018 a nearly century old 48-inch water main broke in Center City Philadelphia, causing the entire area to flood. The break lead to a loss of 14 to 15 million gallons of water, without a clear explanation from the water department. The main break was devastating for many businesses in the area, and almost 20 days later the problem doesn’t seem to have been fixed. The Water Department had mentioned through a spokesperson that it is currently replacing 28 miles of mains per year, and plans to go to 42 miles/Year through a $188 Million budget over the next three years. It has also mentioned that an official stated that they had used “Technology” for pipeline inspections, and their “Technology” turned out “no problem” for the main that just broke. We continue to believe that the local Water Department lacks the proper tools to fundamentally fix the problems related to our decaying infrastructure. Replacing more mains won’t fix the problem, if you don’t know which mains you need to be replacing. Using technology to inspect pipelines won’t fix the problem, if the technology never works. Innovative solutions are in urgent need to serve our community the best Water.